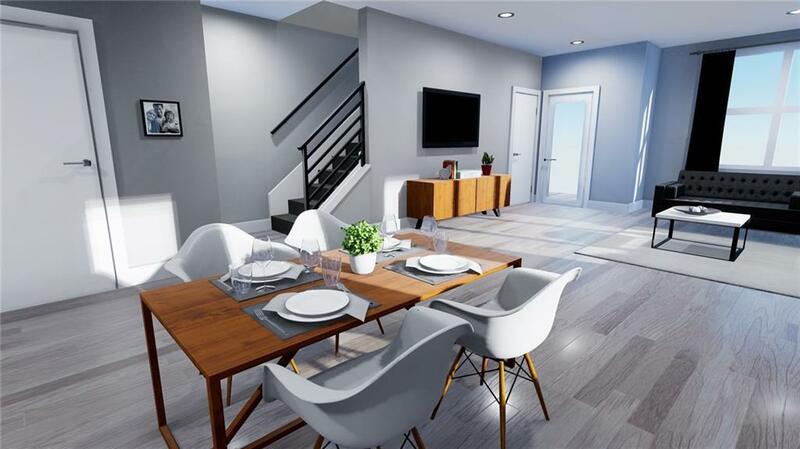 The photos shown are renderings or may be similar floor plans or models. 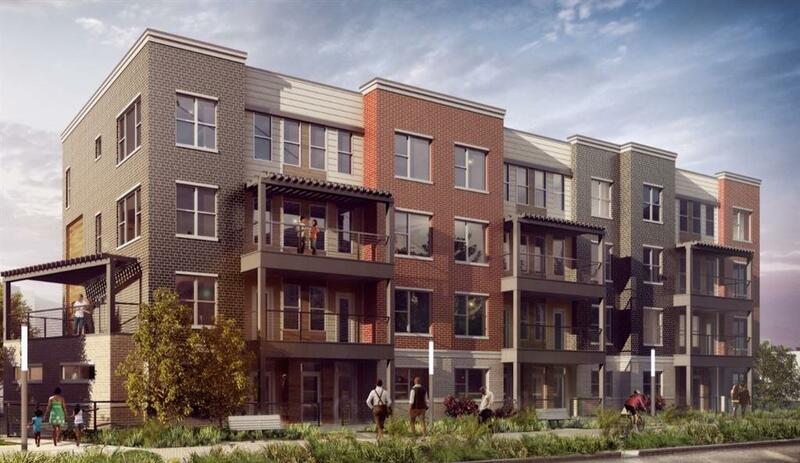 This home is under construction and only a few blocks from Monument Circle. Located on the Cultural Trail and a short walk to the Canal, Mass. Ave, and the best restaurants and entertainment venues in the city. 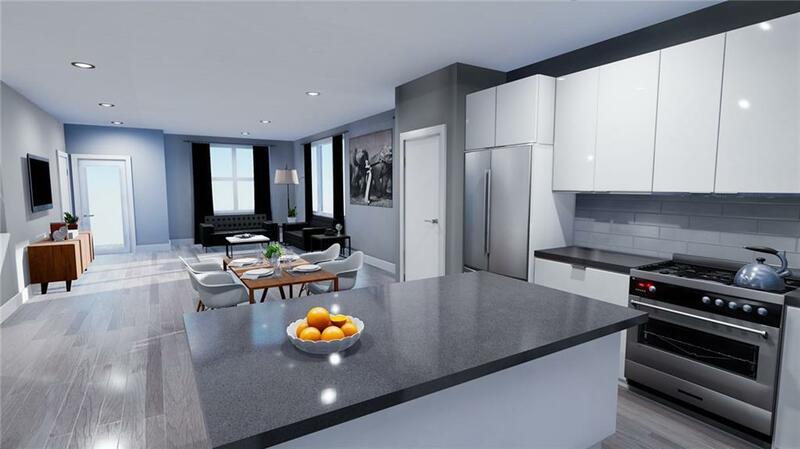 All NEW construction with private 2 car garage, private entrance, 2 balconies, granite or quartz counter tops, wood floors, smooth finish-9' ceilings. Rare new Construction in a top location!